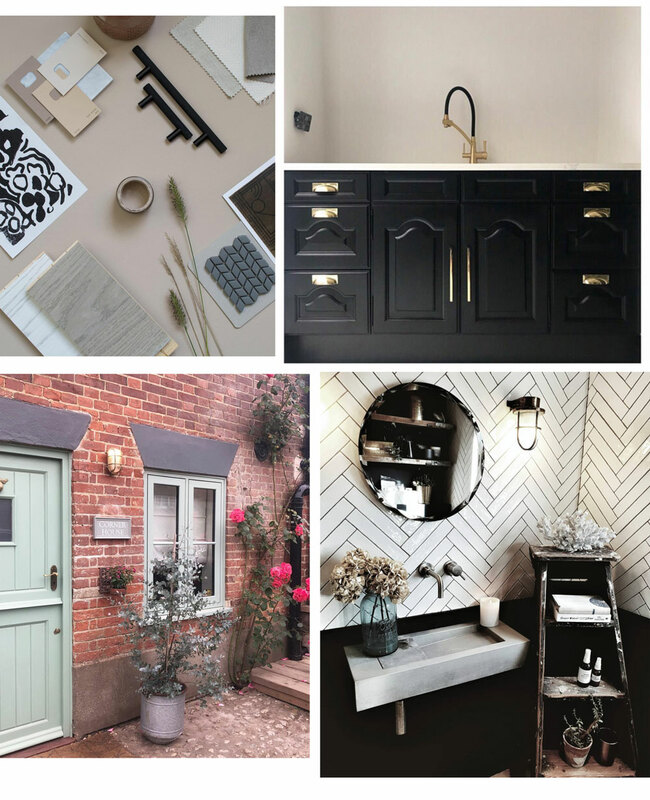 Serious Interior Inspo in my October Insta Roundup & Bulkheads Galore! 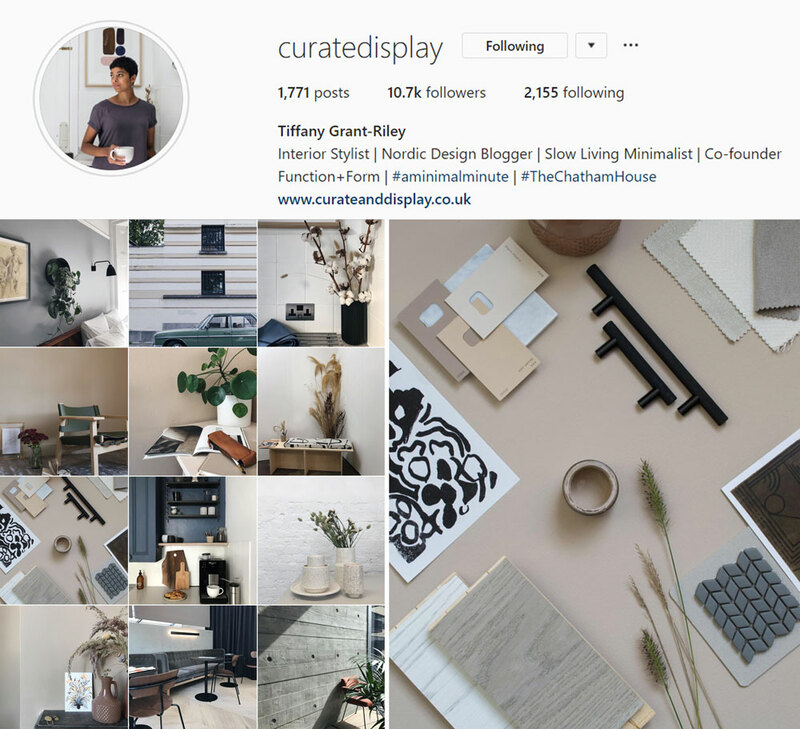 Tiffany’s Insta feed is always on our favourites watch list. She’s currently transforming her bedroom with restful warm tones of caramels and tranquil soft browns. Sounds divine. Grown-up Nordic styling at its best. As part of the makeover she’s creating some minimalist built-in storage and using our Skyscraper knurled handles to finish it off. 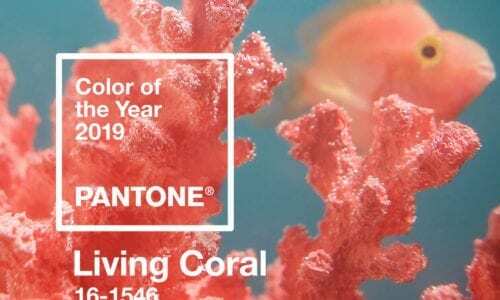 The warm tones she’s chosen for the walls are all very in right now so if you’re planning a room transformation any time soon – you wouldn’t go far wrong in taking inspiration from Tiffany. Even her mood board is beautiful! See more of Tiffany’s home on her Instagram feed. We’ve been an admirer of Rebecca’s home for a while and with very good reason. 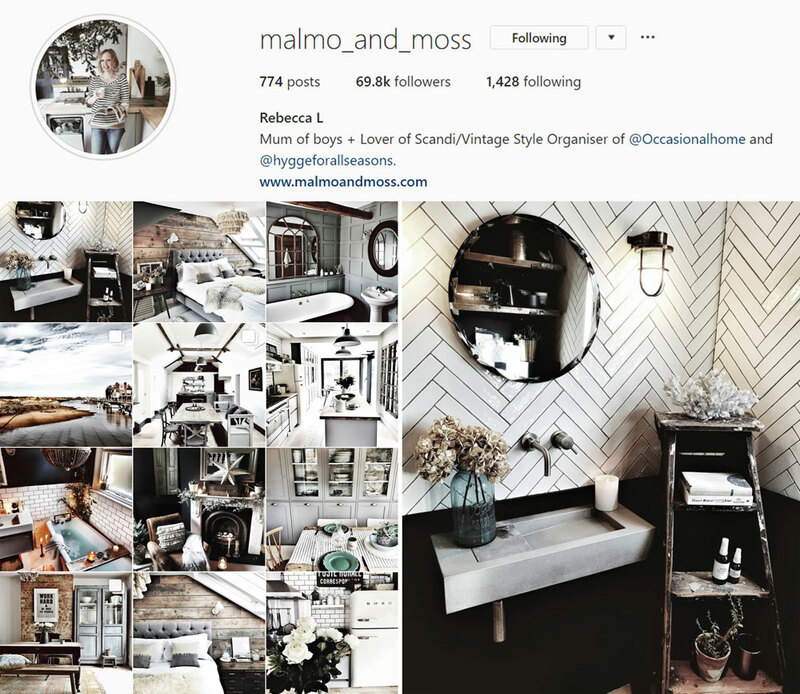 Her account is the ultimate inspiration for dark Scandi-interiors. 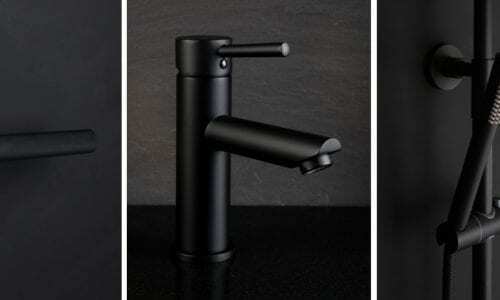 It’s a haven of textural detail. A master-class in successfully mixing different materials… Sumptuous velvet next to reclaimed wooden planks softened with beautiful flowers. It’s just a dream. We particularly love her bathroom; the concrete sink contrasted with the herringbone tiles and featuring couple of our fabulous Simon bulkhead lights for good measure! Two placed either side of a mirror are the perfect downward light, adding a soft glow to the bathroom. Check out more of Rebecca’s home on her feed. Who wouldn’t want to take a little staycation here? This charming three-bed holiday cottage in Norfolk is full of quintessential English countryside charm. And we’re thrilled to spot our ever-charming Dave bulkhead in pride of place at the front door. The perfect security light for these cold Winter months. 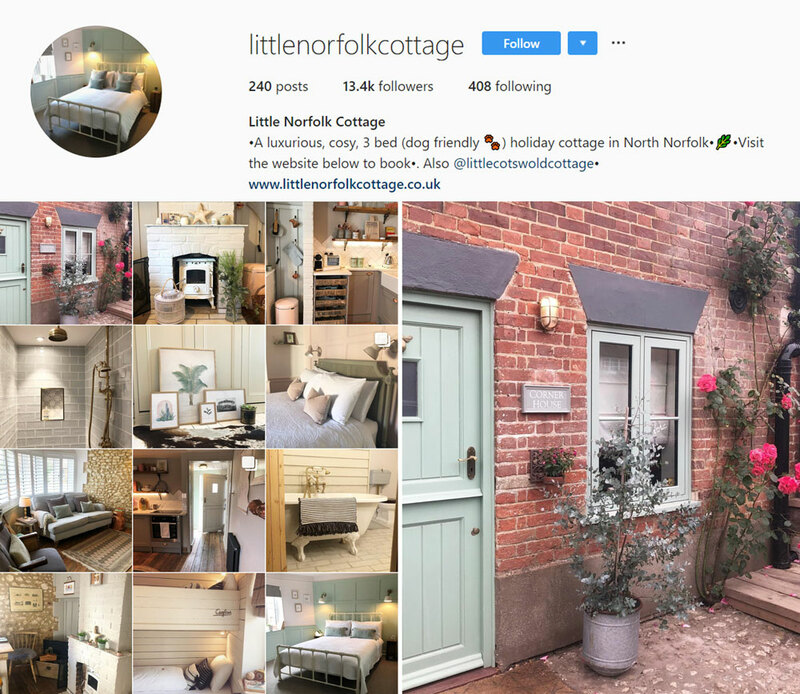 Follow the LittleNorfolkCottage journey on their feed. 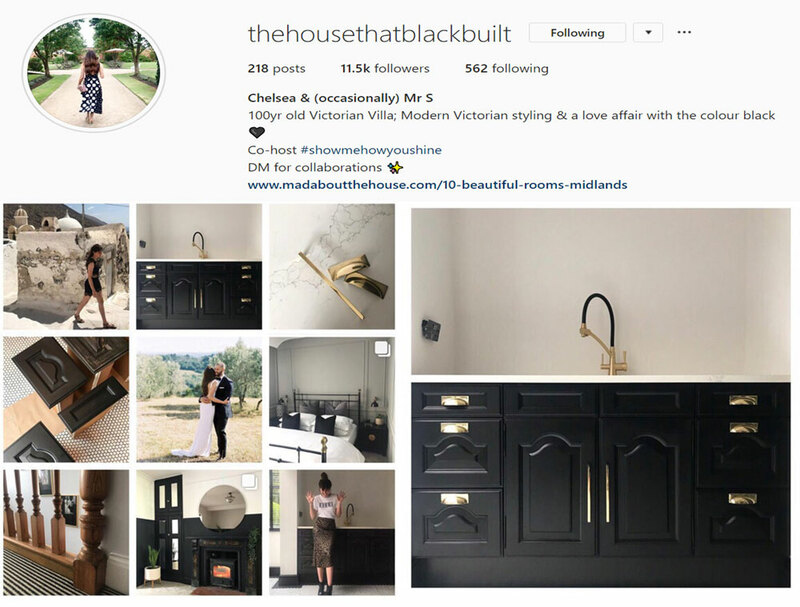 Check out more of Chelsea’s home renovations on her feed. 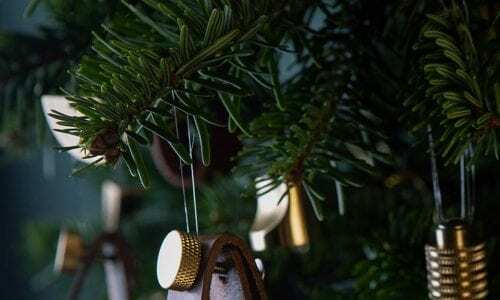 Want to be featured in our next monthly roundup?